Home>New Mixtapes>Wale Mixtapes> Wale Releases Surprise EP "It's Complicated"
Well look what we have here! Just hours after hinting at some sort of release tonight on his IG story, Wale decides to come through and surprise fans with a new 4-song EP called It’s Complicated. Available now on iTunes, fans can stream the surprise EP for free thanks to the good folks at Spotify. Hit play and let us know what record you’re feeling the most? 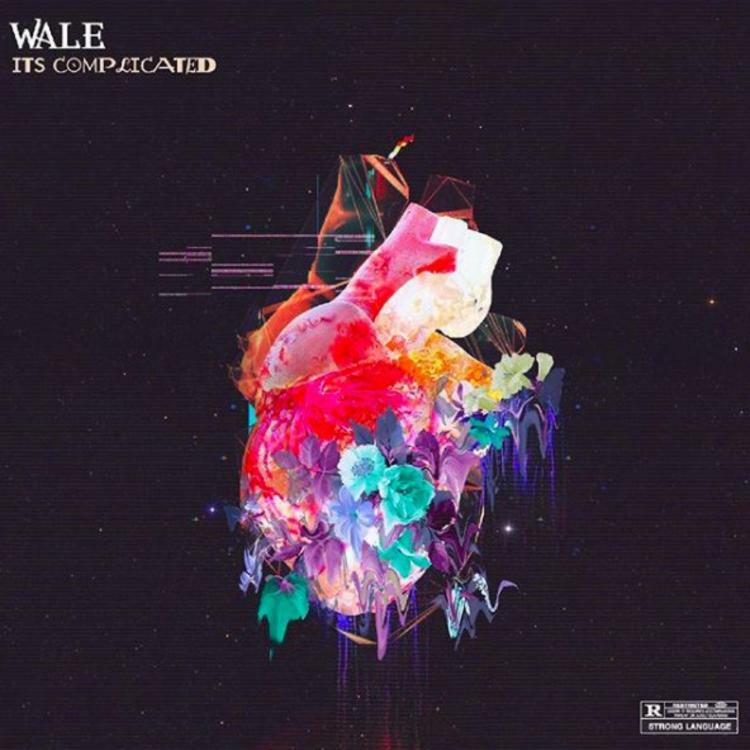 MIXTAPES Wale Releases Surprise EP "It's Complicated"